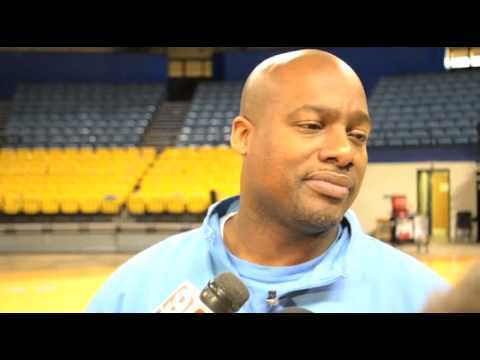 Southern University men’s basketball coach Roman Banks met with the media on Thursday after learning of the NCAA’s announcement that none of the institution’s athletic programs would be eligible for postseason play. For Banks, the news comes near the completion of the regular season with the Jaguars needing a win against Alcorn State Saturday night to clinch the SWAC regular season title outright. During the media session he expressed how disappointing it was for his team to know that the possibility of another NCAA tournament appearance this year is no longer obtainable. “It’s hard right now. A lot of tears, everyone is kind of just numb right now. I don’t know the correct words to say to lift them up, but I apologized. When you have a group of guys that believe in you, believe in what you’re all about, and believing in the university in some type of way…it doesn’t turn out the way they’d like it to…and it’s out of their control, then you can’t help but to feel kind of down and hurt. 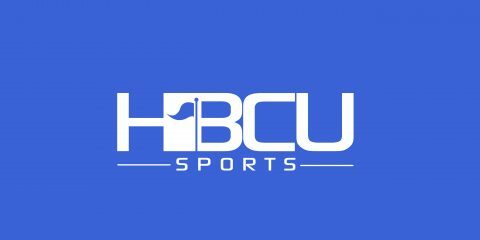 A reporter asked Banks about the timing of the news after clinching a share of the SWAC title. Below is complete video of Banks’ response to the NCAA ban.